Home Products Weatherization Exterior Weatherization Duck® Brand Pre-Taped Top Edge Plastic Sheeting - 63 in. x 236 in. 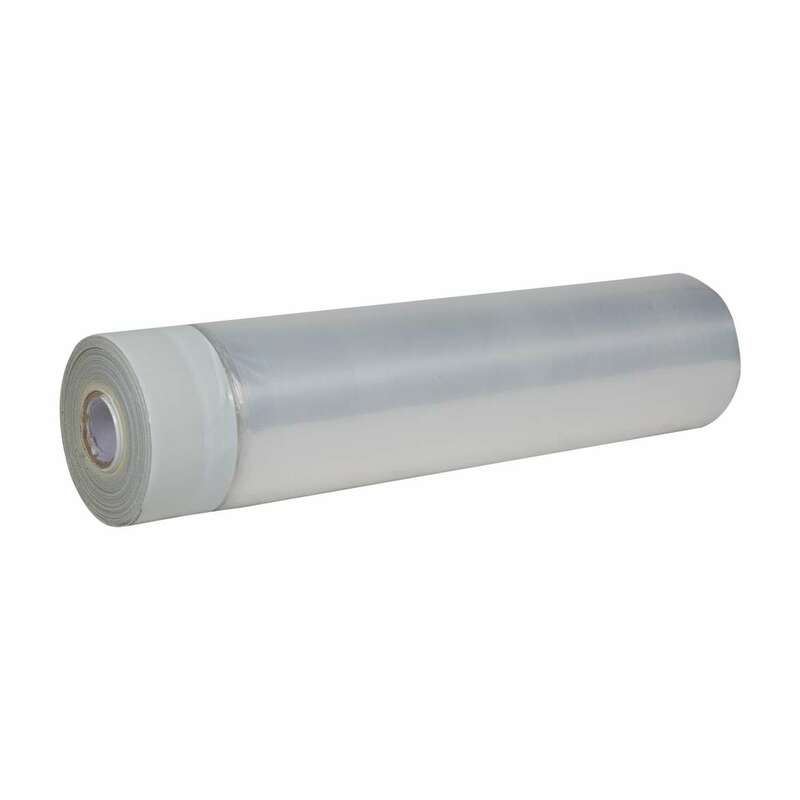 Duck® Brand Pre-Taped Top Edge Plastic Sheeting - 63 in. x 236 in. 63 in. x 236 in.